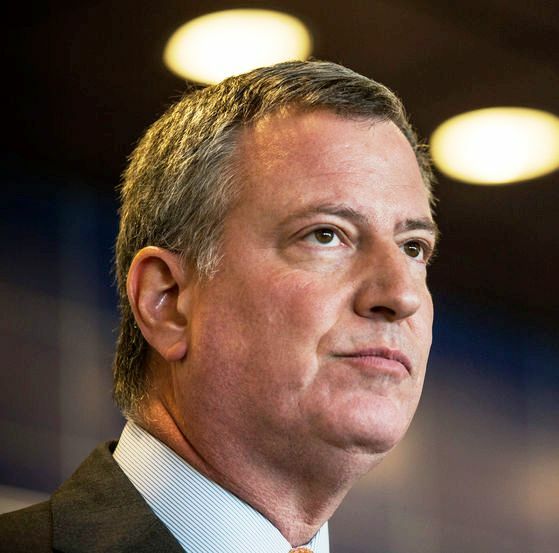 A number of close aides to New York City Mayor Bill de Blasio have been issued subpoenas in a widening investigation of the mayor’s fundraising. BerlinRosen, his consulting firm, Ross Offinger, a top fundraiser and Emma Wolfe, the mayor’s director of intergovernmental affairs are among those targeted. The mayor has allegedly not been personally subpoenaed, though. The subpoenas are seeking documents involved in a failed 2014 bid sway upstate races in favor of Democrats. Read more at the New York Daily News.